Transport and logistics companies today rely on telematics solutions. But how can a company with a fleet comprised of vehicles from different manufacturers be best optimized? Cargotrans GmbH from Dortmund relies on the CarCube on-board computer from Trimble. With the help of the on-board computer and the associated FleetCockpit back-office application, the company can now manage its entire fleet through a single solution. "If we wanted information about a particular truck before, we first had to look at four or five different portals where it is currently located. That could take about 20 minutes for a dispatcher," said Frank Pieper, freight forwarding manager at Cargotrans. The medium-sized company specializes in full and part loads and is primarily active in the beverage and paper industry as well as transport for Do-it-Yourself (DIY) stores and sporting goods manufacturers. The fleet includes more than 80 trucks of different brands. 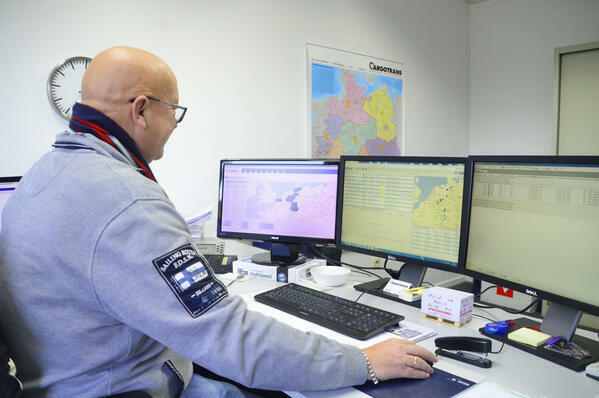 In addition, telematics solutions from a variety of manufacturers were in use so Cargotrans had to use different solutions and applications depending on the vehicle. "That was far too complicated and inefficient," said Pieper. In early 2017, he became aware of Trimble’s transport & logistics solutions through colleagues from other forwarding agencies. 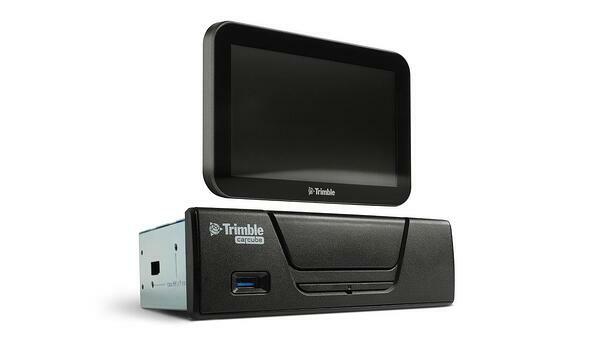 Initially, Cargotrans installed two Trimble CarCube on-board computers for test purposes, which consisted of a truck unit and a touch-sensitive screen as user interface for the driver. The computers transmitted a wealth of information about the vehicles and driving behavior to the FleetCockpit back-office application. "We immediately realized that this was the right solution for us," said Pieper. The decisive advantage for the dispatchers was the reduction of the workload. All relevant information such as the current position of the vehicles, fuel consumption or the driving and rest times are immediately available in one solution. Also for the drivers, using the same solution has many benefits. The truck registration no longer has to be done separately. For example, it is done automatically via the driver card. In addition, long phone calls are a thing of the past, because jobs and text messages can be sent directly to the on-board computer. The entire conversion was completed at Cargotrans within two months while the fleet was operational. In May of 2018, the last truck was equipped with a Trimble on-board computer. "No matter if it is a dispatcher or driver: everyone I've talked to is very happy with the change," said Pieper. For the haulage manager, it is clear that in the face of fierce competition in the transport and logistics industry, it is no longer a question of whether the use of a telematics solution makes sense or not, but which system a fleet is best to use. For Cargotrans, that system was Trimble’s CarCube solution. As a medium-sized forwarding company operating nationally and globally, Cargotrans provides the loading of goods of every kind and size. With its fleet of vehicles, the company not only handles partial and full loads for local or regional land transport, it can also provide logistics services worldwide. With the ability to offer services for the entire logistics chain, Cargotrans not only organizes the transport of goods, it also offers services for customs clearance, storage and other value-added services. Due to the company’s connections to well-known shipping companies, airlines, other logistics partners as well as the use of its own fleet, Cargotrans is able to execute orders more efficiently. 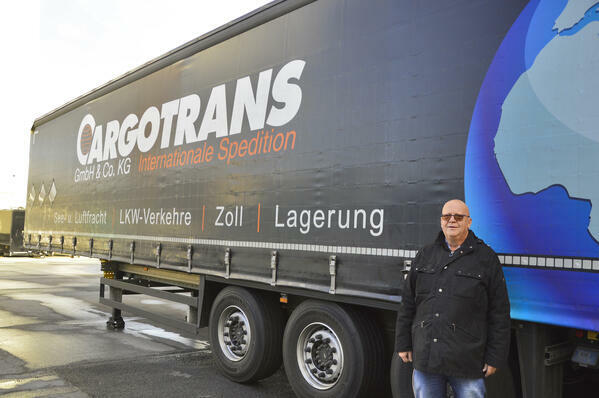 For more information, visit www.cargotrans.de.